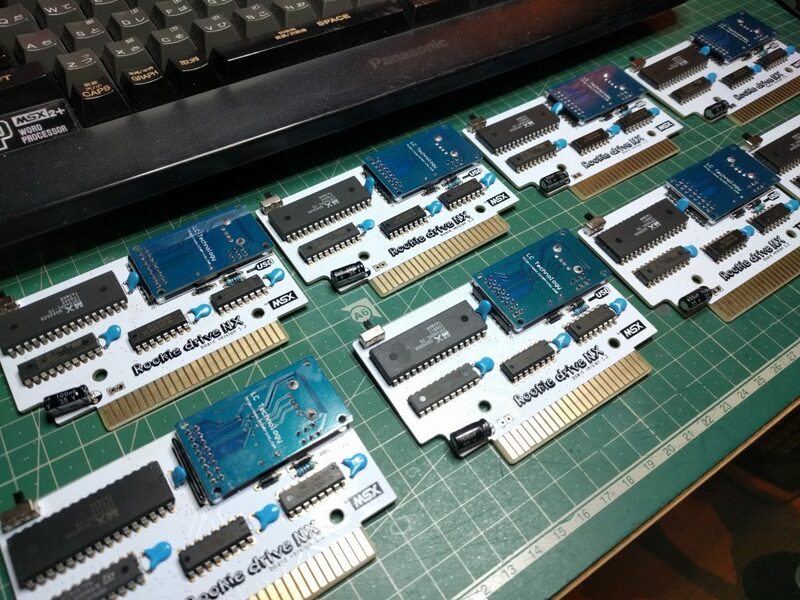 Finally a USB storage unit for MSX, load disk images at full speed !!! 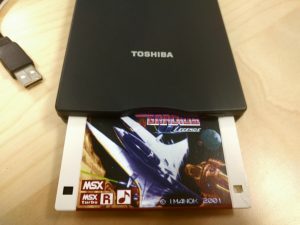 Use USB flash drives and hard drives in your MSX. I want to know more !!! Surely there have been countless hours that Konamiman has dedicated to the development of this magnificent driver, I have just done tests with the material that he has sent me, once functional I have integrated it into the Rookie Drive driver package. I can only tell Konamiman 3 things: Thank you, thank you, thank you. And is that the development of the driver required some knowledge and skills worthy of a MASTER. Some cartridge labels have been peeled off, if this is your case here you have the label so you can replace it yourself. 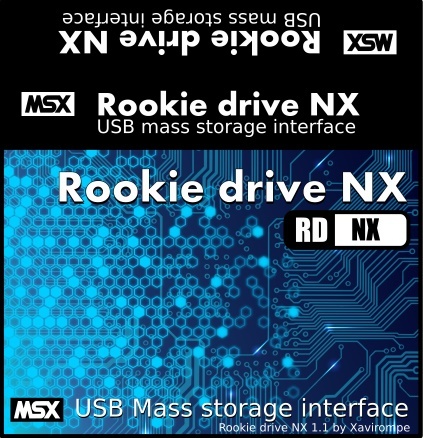 The Roxie drive NX project is more alive than ever, during these last days I have been collecting technical information and doing some tests, with very interesting results. Although it is in a first phase, the new Nextor driver aims to improve its performance in USB operations. In the first tests I managed to reach an increase of 20% in data transfer rate. I am still working hard in the driver of Rookie drive 720, and this week I finaly get to work a new feature, LOADROM. This video is in realtime, just see and ejoy.